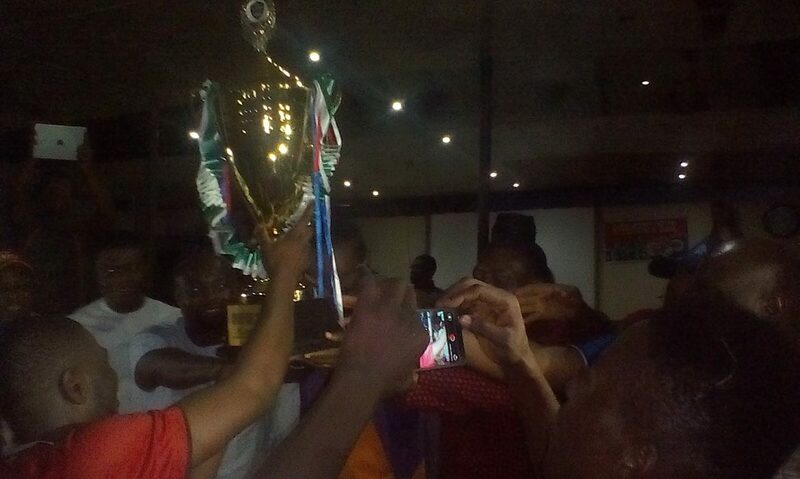 Federal University of Technology, Owerri (FUTO) on Sunday, won the inaugural Kanu Super Six tournament, a 6-A-side football competition among tertiary institutions in South Eastern Nigeria, at the Imo State capital. 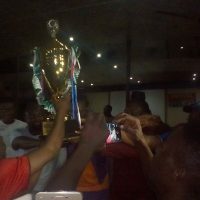 FUTO, who opened their account at the tournament with a comprehensive 1-7 loss to Imo State University (IMSU) rebounded successfully and edged Sunday’s final against Michael Okpara University, Umudike 1-0. 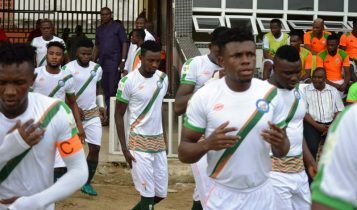 Captain of the side, Kingsley Ifeanyichukwu scored the championship winning goal for FUTO within the opening seven minutes of the final. 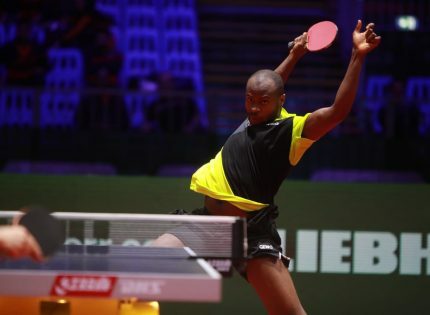 His less fancied side hung on for the remaining 63 minutes to claim victory. 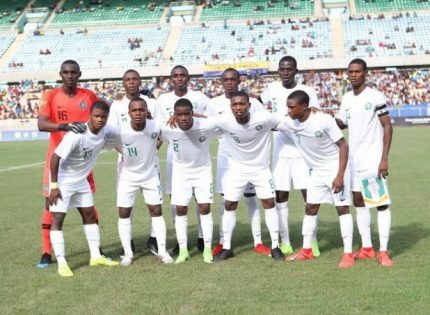 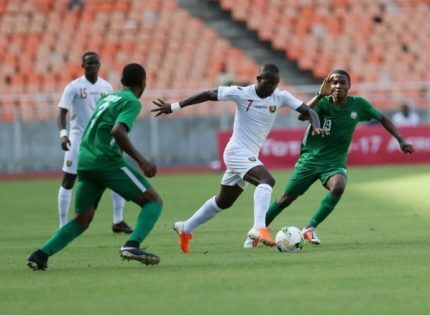 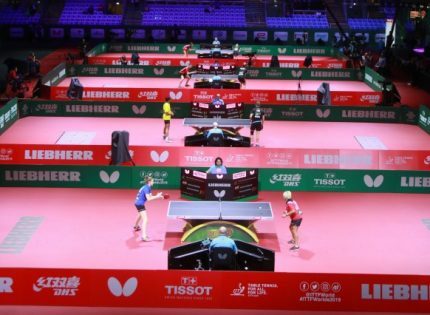 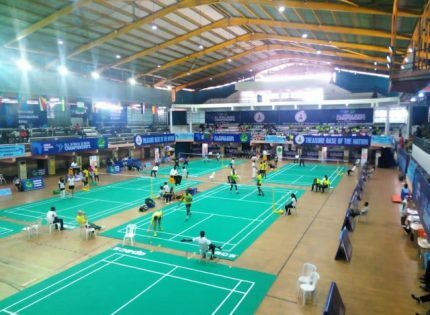 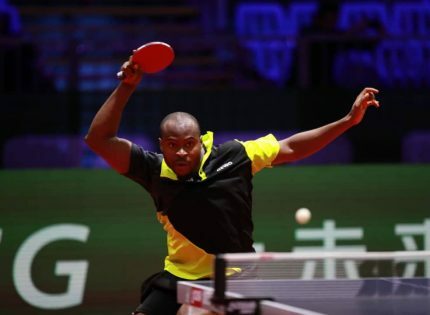 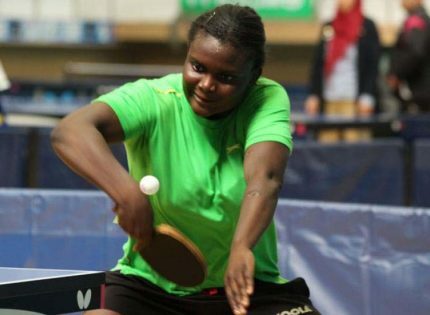 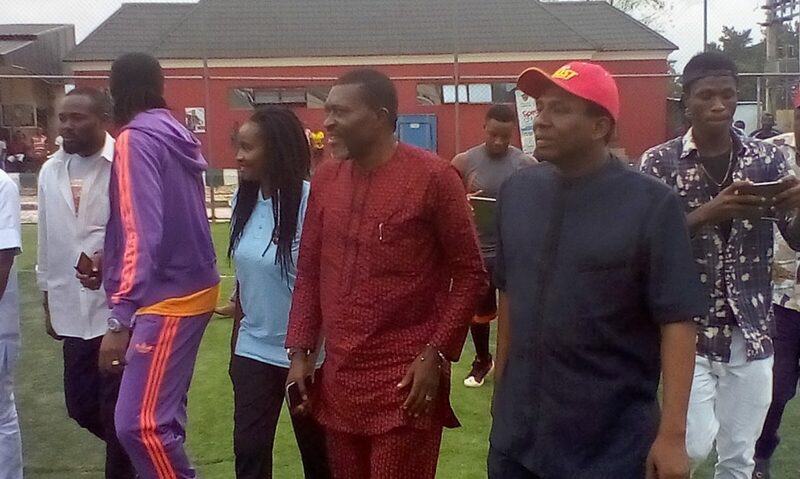 The 7-day competition which had six participating institutions was sponsored by African football legend Nwankwo Kanu and held at Kanu’s state-of-the-art Sports Center in the heart of Owerri. 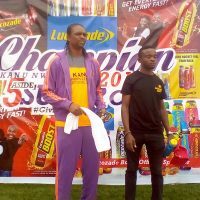 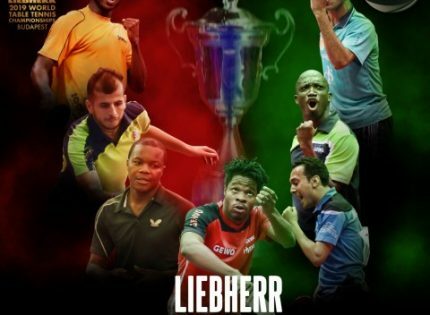 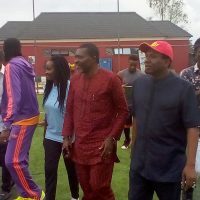 Among dignitaries at Sunday’s finals of the Kanu Super Six were Kanu himself, the Field Sales Manager of Lucozade Sports, the official partner of the event Anayo Obetta as well as Nollywood star Anayo Modestus Onyekwere popular known as Kanayo O. Kanayo. 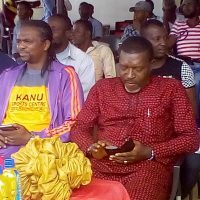 Speaking after the closing formalities, Kanayo O. Kanayo lauded Kanu’s initiative. 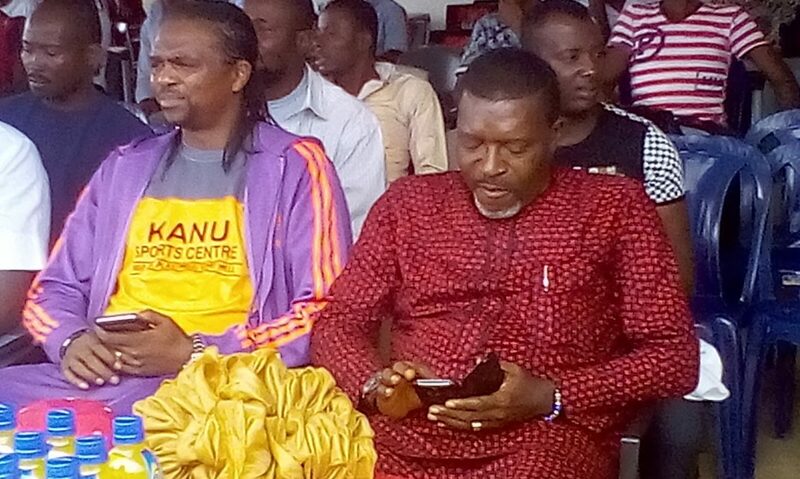 Despite being in the entertainment industry, a sector which has boomed in the country in recent years, Kanayo, a good friend of Kanu advocated for more sponsorship at this level to see to the consistency of such tournaments. 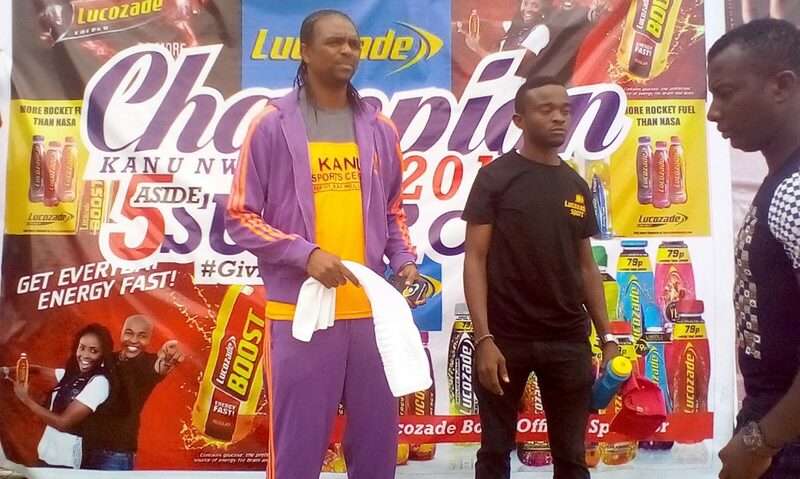 “I would encourage that we have more sponsors to ensure that this does not last for just one or two years. 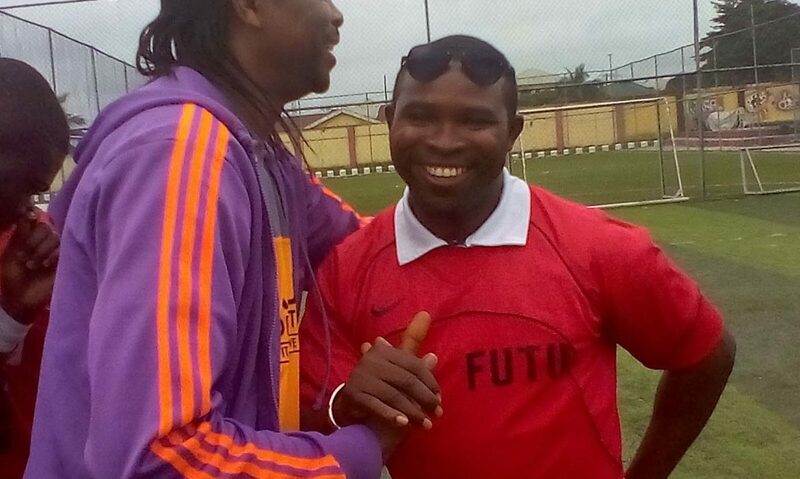 It is something we must see as a football discovery element. 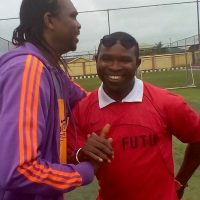 This is how great things start,” he added. 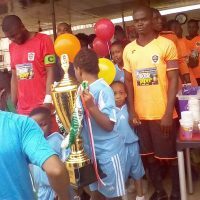 Cash prizes and individual awards were presented to deserving teams and individuals at the end of the Championship. 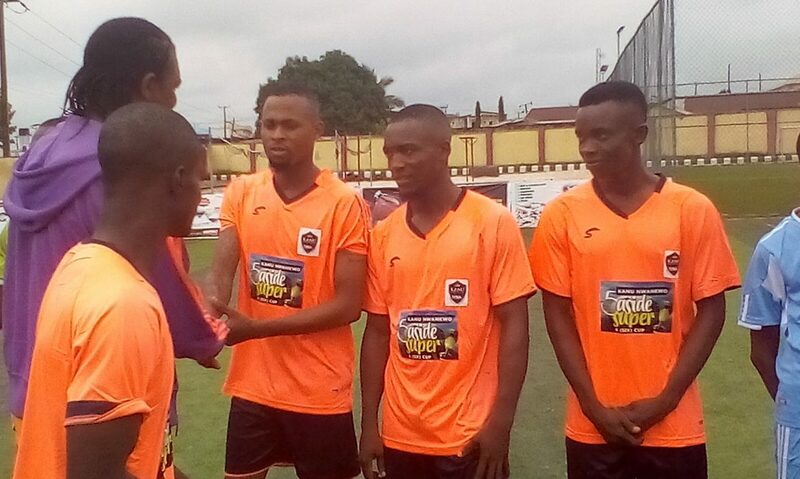 The winning institution, Federal University of Technology, Owerri received a sum of N100,000 while Michael Okpara University, Umudike’s Kenneth Onyebuchi ended the tournament as top scorer with five goals in four matches. 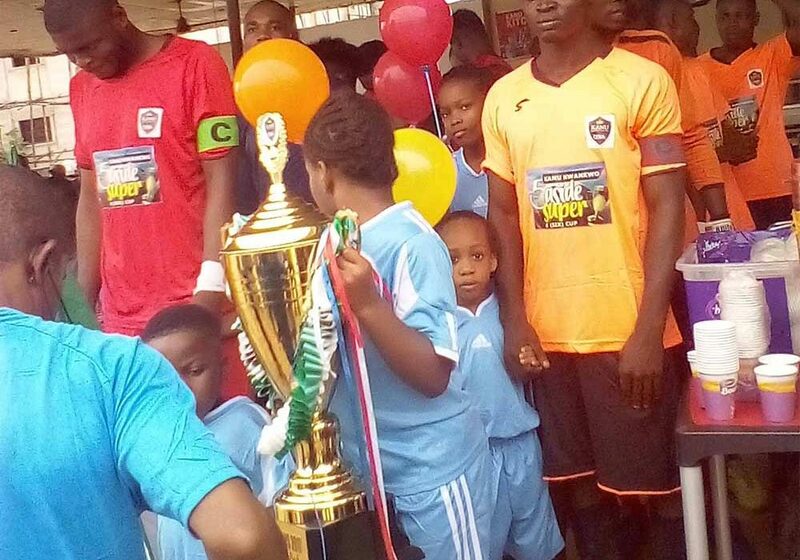 Lucky Onyemaobi won the Golden Glove award. 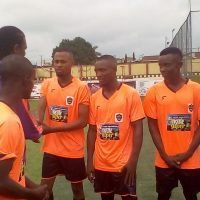 Imo state based schools: Federal University of Technology, Owerri, Imo State University, Owerri, Federal Polytechnic, Nekede and Alvan Ikoku College of Education, Owerri were joined by Michael Okpara University of Agriculture, Umudike (MOU) and University of Port Harcourt at the week-long tourney.